This is The Year of the Rooster in Korea and the year when you will need to work hard and be patient in order to achieve your goals. The Rooster years are known to be filled with integrity and efficiency. Hard work is the key to achieving success in this New Year. I sincerely wish that 2017 blesses you and your loved ones with health, harmony, and happiness. 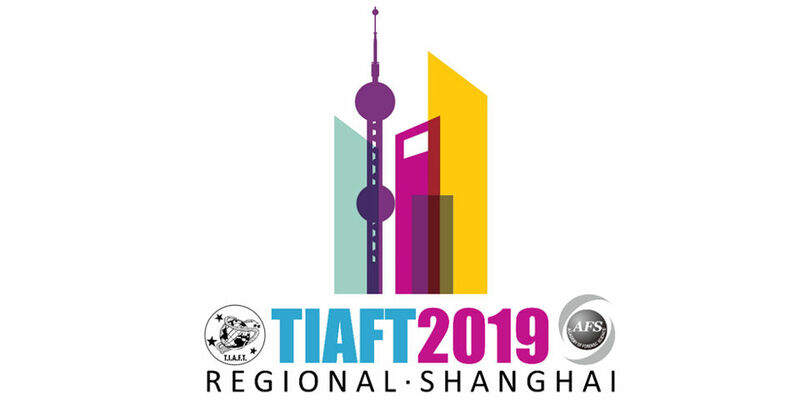 I was privileged and delighted to attend two TIAFT regional meetings in just three weeks time from October to November. First, I attended the second TIAFT meeting in Turkey. The meeting was held under the leadership of Serap Annette Akgür and Nebile Daglioglu from 30 October to 2 November, 2016 in Antalya. From 9 to 12 November, Freddy Arias successfully hosted the 12th Regional TIAFT meeting in San Jose, Costa Rica. It was the first time that a TIAFT Regional Meeting was hosted in a Central American or Caribbean country. The Brisbane meeting proved to be one of our best with 510 participants including 35 students from 46 countries. I would like to take this opportunity to thank the chair of the meeting, Olaf Drummer and his wonderful team including: Mark Stephenson, Dimitri Gerostamoulos, Shanlin Fu, Tim Scott, and Irine Kourtis for their hard work, dedication, and selfless service to make the 54th meeting successful. During the last week of June, I attended the meeting of the expert consultation on Forensic Toxicology and drug control by UNODC. Three board members including Robert Kronstrand, Dimitri Gerostamoulous, and I were invited to the meeting and we realized that it will be a great opportunity for TIAFT to collaborate with UNODC. Therefore, I would like to share the report of this meeting as summarized by Dimitri. The first regional meeting of TIAFT was held in Cape Town, South Africa with great success. Alicia Evans and her team organized the first meeting and there were 70 participants from all over South Africa including National Department of Health laboratories, South African Police laboratories, Academic University laboratories and students. Easter is coming soon and if you celebrate it I hope you have a wonderful Easter holiday with your family. Last month, I attended the AAFS 68th Annual Scientific Meeting in Las Vegas, Nevada. There was good news at the meeting. Our treasurer, Robert Kronstrand received Ray Abermethy Award on Wednesday, February 24 at the section of Toxicology. I was very happy for him and proud of him. Please congratulate him for his achievement. Isn’t it amazing to wish you Happy New Year twice in only two-months time? On Feb. 8th we will celebrate the Lunar New Year here in Korea. We consider this date as the real New Year. We could also call it the Year of the Koala because we will have our 2016 Annual Meeting in Brisbane, Australia. Here are some important dates and details that you need to be aware of. This is the year of the Monkey and we Koreans believe that people born in the year of the Monkey are wise, confident, charismatic, and have leadership ability. I hope all of us are also wise and that we always strive to develop and demonstrate leadership. I sincerely wish that 2016 blesses you and your loved ones with health, harmony and happiness. 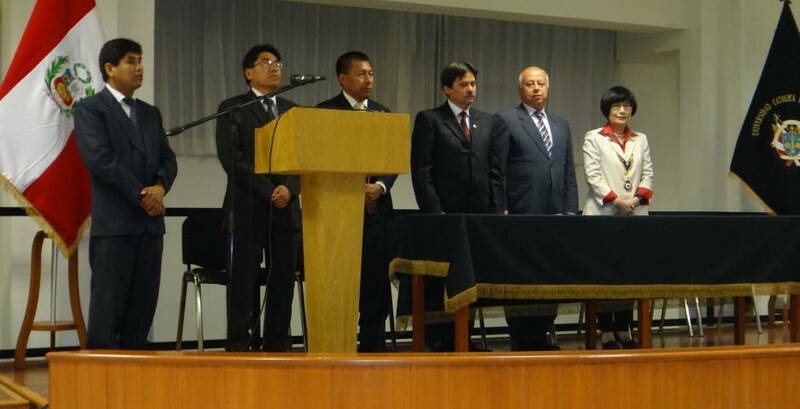 From 16 to 18 November, the 11th regional TIAFT meeting was successfully hosted in Arequipa, Peru. Arequipa is Peru’s second most populous city and a UNESCO world Heritage site. It is a beautiful city of historic heritage, natural scenery, and important cultural sites with the Misti volcano on the city skyline. 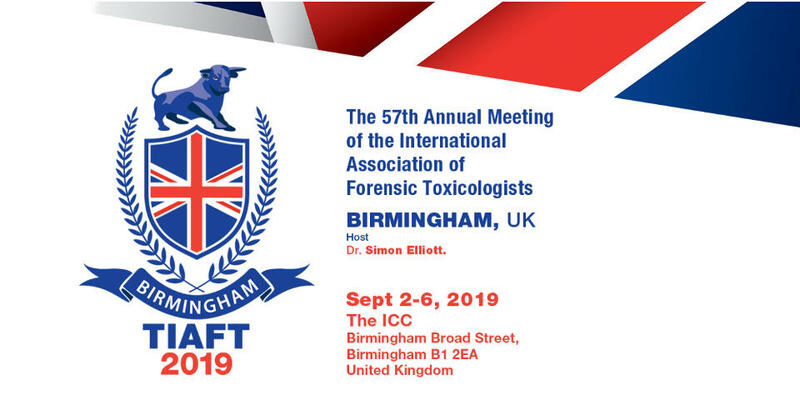 Wasn’t it wonderful for 679 TIAFT friends and family from 63 countries to gather together for a whole week during our 53rd Annual TIAFT Meeting in Florence? The meeting proved to be one of our best TIAFT meetings ever thanks to our meeting president Elisabetta Bertol. I would like to thank her and her wonderful team for their hard work, dedication, and selfless service to make the 53rd meeting our best ever.